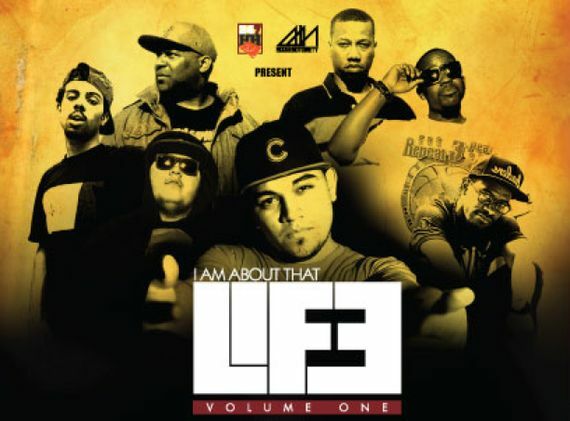 Modern Notoriety and 247HH Present: The "I Am About that Life" Mixtape Vol 1. Modern Notoriety and 247HH Present: The “I Am About that Life” Mixtape Vol 1. Modern Notoriety and 247HH present Volume 1 of the “I Am About that Life” Mixtape series just in time before next week’s festivities. The Mixtape features several Chicago artists including Planet Asia, Gensu Dean, Vic Mensa, Add-2, Alex Wiley, and Naledge – mixed by Chicago’s own Boi Jenius. If you’re looking for a mixtape to bump this summer, The IAATL is highly recommended. Download the Mixtape Here.